YBNL Boss, Olamide recently released his 7th studio album titled ‘Lagos Nawa on the 17th of November, 2017. The album is a 17 track album has has since enjoyed massive airway basically in the street where Olamide fans are. The album recently premiered at the number 6 spot in the world category of the billboard chart. 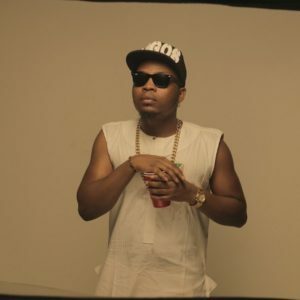 The news was received with excitement by Olamide and he eagerly shared it on his Instagram page.